Apollo Hospitals on Tuesday announced that they will be adopting Watson for Oncology and Watson for Genomics. The two IBM cognitive computing platforms will help physicians provide patients with personalised, evidence-based cancer care. This agreement is the first-of-its kind Watson for Oncology and Watson for Genomics deployment in India. 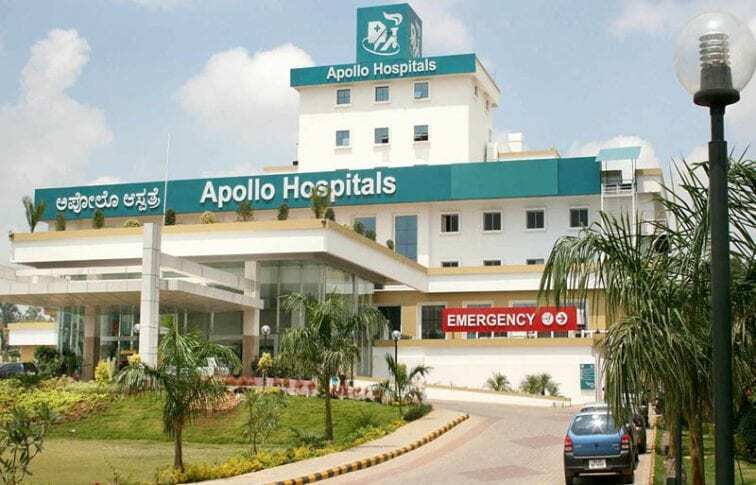 Apollo Hospitals will build on their legacy of clinical expertise with dedicated cancer care hospitals in India by implementing Watson for Oncology and Watson for Genomics across ten of its 64 hospitals. Watson for Oncology will be available at the Apollo Chennai and Delhi hospital from April 2018, followed by Hyderabad, Mumbai, Kolkata, Ahmedabad, Bhubaneshwar and Madurai over the next few months. Watson for Genomics will become available across the same locations in the following months. The Watson for Oncology and Watson for Genomics solutions will help oncologists at Apollo surface relevant data to bridge disparate sources of information and identify treatments that are personalised to each unique patient. According to a report published by the World Health Organisation, there are about 9.49 lakh new cancer cases in India annually, accounting for more than 6.34 lakh deaths related to cancer each year. Also, as per the Indian Council of Medical Research (ICMR), there will be close to 17.3 lakh cancer cases likely to be reported in India by 2020, accounting for more than 8.8 lakh estimated number of deaths by 2020. As healthcare providers seek to enable data-driven, evidence-based cancer care, an explosion of medical information has created both challenges and opportunities to improve quality care. Currently, approximately 50,000 oncology research papers are published annually, and by 2020 medical information is projected to double every 73 days, outpacing the ability of humans to keep up with the proliferation of medical knowledge. IBM Watson for Oncology, trained by Memorial Sloan Kettering (MSK), complements the work of oncologists, supporting them in clinical decision-making by enabling them to access evidence-based, personalised treatment options from more than 300 medical journals, more than 200 textbooks, and nearly 15 million pages of text providing insight and comprehensive details on different treatment options, including key information on drug treatment selections. IBM Watson for Genomics analyses massive bodies of genomic, clinical and pharmacological knowledge to help uncover potential therapeutic options to target genetic alterations in a patient’s tumour. Using this genomic analysis, Watson produces a report for physicians, which identifies genetic alterations that are actionable based on literature as well as drugs and clinical trials that target those alterations. Watson for Genomics has been tested and validated at more than 20 leading cancer institutes worldwide.